What I'm about to show you is probably going to blow your mind! 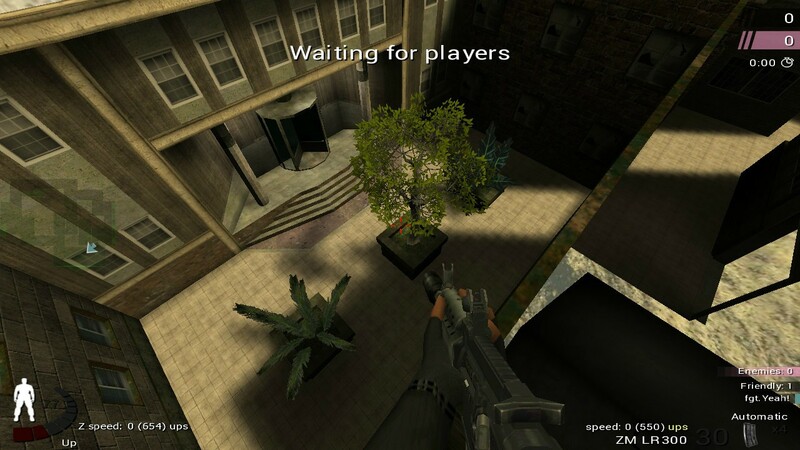 Because this is what everyone of us has been waiting for... A map in a typical urban style, build and structured for the terror loving players, playing this awesome game. Yes it is time to bang, get ready for my new map BANGER!! This is probably one of my last GtkRadiant maps. Creating maps in GtkRadiant always have been lots of fun, it is actually quite easy. So you got a bit more space for your creativity, because you don't have to know everything to make an idea reality. 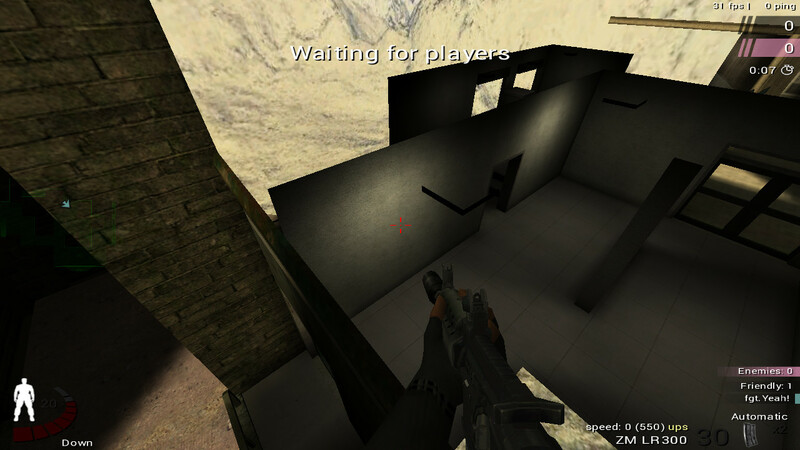 Of course the UnrealEngine editor used for UrtHD maps is way more advanced. That's why I will first have to learn a bit more to get started. Anyway time is a big concern and while I'm getting older, time will be more important. That's why I want to keep this project small, but because it's my last map I want it to be complete... in the end. No changes for the first beta of course, check out the video below for beta 1. Walls what will block your walljumps are now clipped. The map got bigger!! Added one extra route to the map, more will follow. Spawn landings angle. You won't face the wall anymore when you're spawned. The weirdest and most annoying bug in the map, the capability to shoot to particular surfaces of glass has now been revoked. Extended the inside of the central building. Clipping work has been added. Shoot through doors with glass has been disabled. And if that wasn't enough yet, I also added a room with a balcony. Multiple spawn groups for Team Survivor. Extended the map with one new big route. Moved red and blue flag. A slower quickest cap time (7 sec for both sides). Art gallery; door is to high. Art gallery; glass is to clear. Engine room doesn't have an engine!? The texturing job has to improve. Primrose Lane is to empty (some parts of the map are missing detail). Some walls are missing on clip what makes it though to walljump. Fire escape plateau is blocking wall jumps below it. Unable to grab the fire escape plateau at the railing. 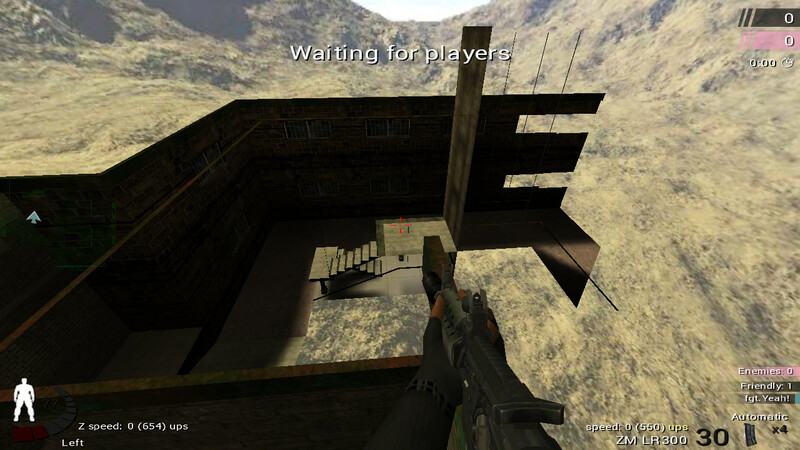 Sometimes a player climbing the ladder of the fire escape plateau gets blocked at the end. Icy rooftop at the Road entry gate post. Add a new route from Evelyn alley to Student resident. The lights and shadows are not pretty enough. The fence at the truck needs some proper clipping. Make it more difficult to nade or shoot through the fence at the truck. Below you'll find some screenshots of the latest beta. You probably wonder, where can I download it? there are no flaws in Urban Terror, only features. Yeeeehhh!!! Great to have some "map" fans. Well my dear ut4_banger fans, I've got good news! The second beta has been released and it is even better then the first. Don't you think? Let me know. Download link below. For now, have a look at it yourself. Yoo guys, I just quickly want to announce that beta 3 has been released with amazing updates! Released beta 4, checkout the slideshow here, download the map here. The page doesn't exist error, I hope you can fix it because the map looks nice!